HAGAVIA WAFER PRODUCTS LTD.in Isreal specialize in produce Food and Beverage products. 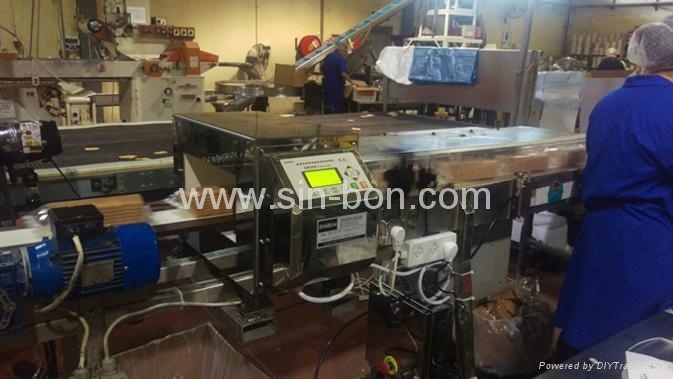 In 2016, they consider replace old metal detector from Europe, they buy new metal detector head with control unit from SINBON and installed SINBON metal detector head on their own conveyor. After installed, they give us this comment “Metal detector received and integrated in our factory; we find it to be easy to operate and working properly” and offered us below installation pictures.